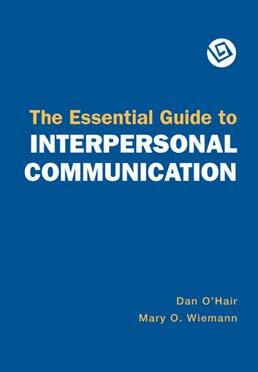 Presenting the basics of communication before moving on to key concepts of successful interpersonal communication, The Essential Guide to Interpersonal Communication delves into the multiple stages of interpersonal relationships as well as providing specific strategies for successfully navigating conflict in relationships. What Determines Success in Interpersonal Communication? Dan O’Hair is dean of the University of Kentucky College of Communication and Information. He is past presidential professor in the Department of Communication at the University of Oklahoma and past president of the National Communication Association. 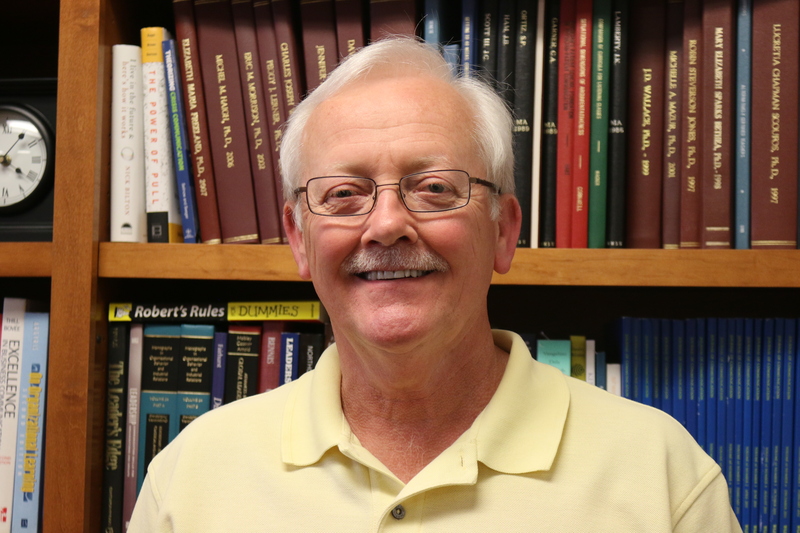 He is coauthor or coeditor of eighteen communication texts and scholarly volumes and has published more than ninety research articles and chapters in dozens of communication, psychology, and health journals and books. He is a frequent presenter at national and international communication conferences, is on the editorial boards of various journals, and has served on numerous committees and task forces for regional and national communication associations. 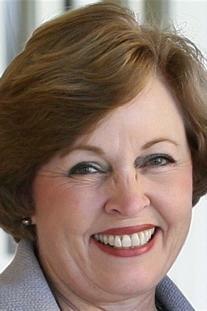 Mary Wiemann is a Professor Emeritus in the Department of Communication at Santa Barbara City College. A longtime educator of beginning college students, she contributes a strong teaching perspective to her books. Mary’s book chapters, journal articles, student manuals, instructor manuals, and online instructional materials all reflect her commitment to making effective communication real and accessible for students. A recipient of awards for outstanding teaching, Mary is also a communication laboratory innovator and has directed classroom research projects in the community college setting. She is a frequent presenter at the National Communication Association convention, where she has held a number of offices in the Human Communication and Technology Division.